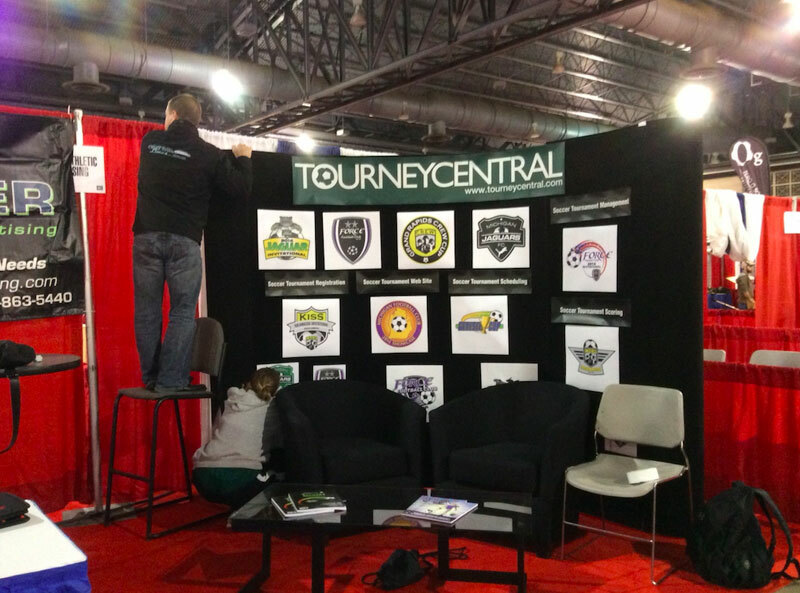 TourneyCentral will be at the 2018 United Soccer Coaches (NSCAA) Convention, in booth 618. 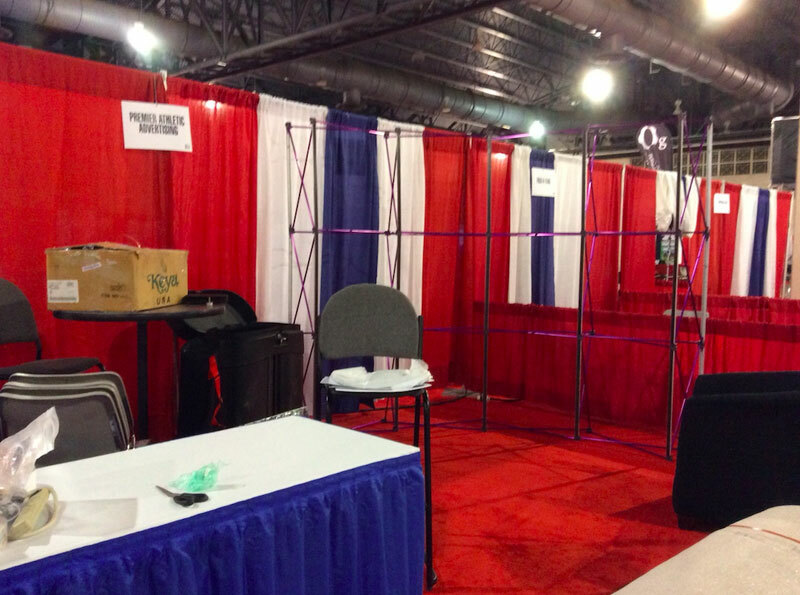 Stop by and say hi…and grab some free stuff, like a game starting coin that spins. 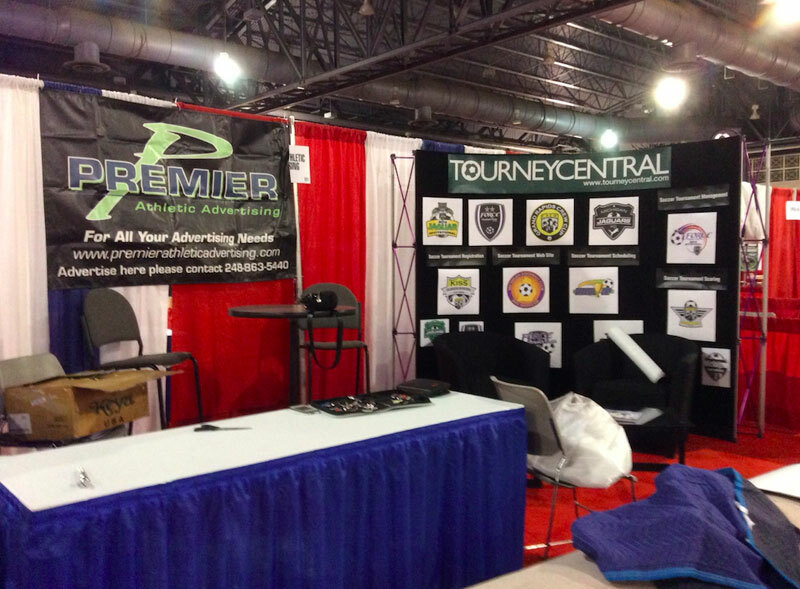 Our booth is being run by the folks at Premier Athletic Advertising so while you are looking for hosting software to power your tournament, take a look at their services for tournaments as well as their calendar of events for your teams. 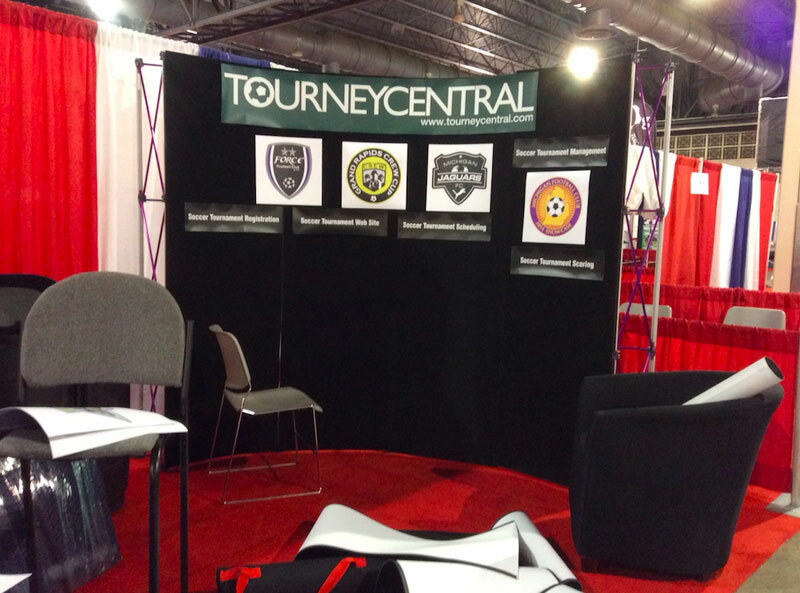 If you saw us at Booth 618 or heard about us through the convention grapevine and are interested in TourneyCentral for your soccer tournament, drop us a line. Stop by to say hi and pick up your commemorative coin. 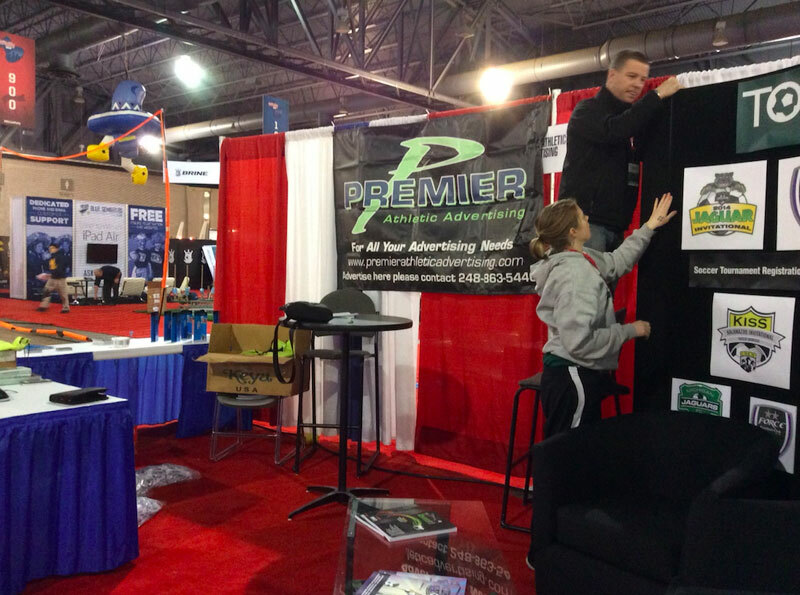 The double-wide booth is being hosting by Premier Athletic Advertising which is your complete soccer tournament solution, from managing your entire event through building community relationships in your local area. 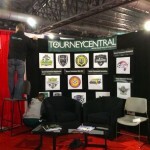 They also rely on the software TourneyCentral hosts to provide a seamless, quality experience for your guest teams. We’ll also be featuring the authoritative book on using social media for your soccer tournament, The Game Through Glass. Free coin, free snapchat sticker, great book at a reduced price. We’ll see you in Baltimore! 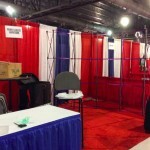 We are all set up and ready to go at the 2012 NCSAA Convention in Kansas City, MO. Last night was a great meet and greet opener. 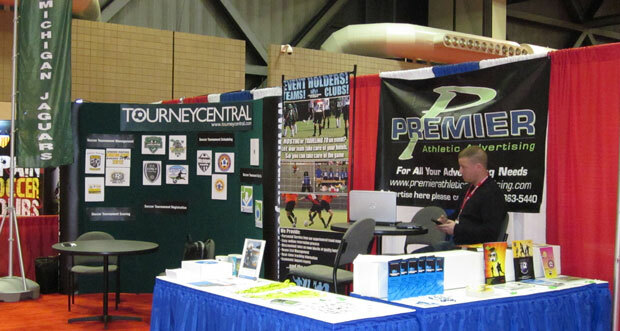 Stop by today (booth 1342) and get your free QR Code sticker and check out why 2012 will be a great year for mobile in soccer tournaments. 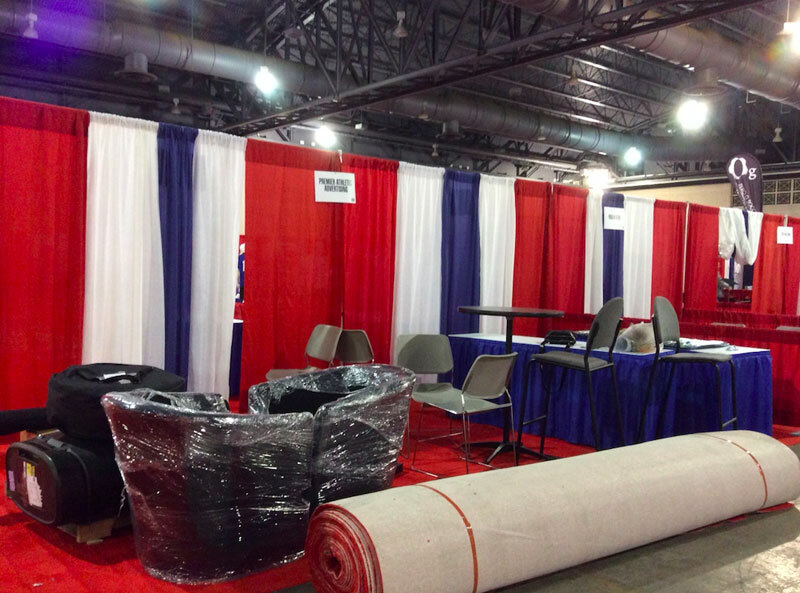 This morning I received an email from a tournament director to see if we could make the sponsor logo bigger. I took a look at the listings under the DEALS area and noticed the logo was already at the maximum size and in the top position. But I also noticed the sponsor had no Super Deal, no additional coupon, no links to their Facebook Fan page or posted video. Fortunately, there is still some time to get these things up and running. For a player, parent or coach visiting the tournament website, there is no reason to click on the logo if there is no additional information. They know all that is going to happen is a visit to the sponsor’s website. But they don’t know why they would go there other than being sold something, so they don’t click. Sometimes the easiest thing to ask for is to “make the logo bigger” but the more effective strategy is to make the sponsorship footprint bigger. 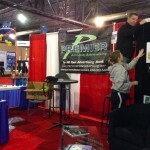 Think what your sponsor means to the player, parent or coach. 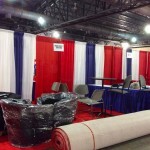 Ask the sponsor what special information they have for your audience and make that the SuperDeal. 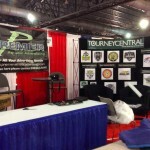 Then ask for a flyer or coupon This does not even need to be a discount, just more information targeted to your tournament-goers and their fans. And a video never, ever hurts. 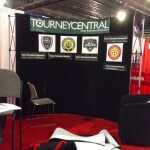 It could even be the sponsor welcoming the teams to your tournament. If you want to go further, you can post a news story on your front page and email it to the teams. If your sponsor relies on foot traffic during the event, you could send text messages from the Team Applications Module to the team contacts, sparingly of course. You could also tweet out offers using your twitter account. Think about how you can increase your sponsor’s footprint instead of just their logo size. Chances are, if they have success in year one, they’ll keep coming back every year.